Nextgen Distribution Group has hired former KPMG senior director of risk consulting Ashish Arnikar as the executive director of its enterprise software consulting business, Optima. Arnikar, who will return to Australia from Silicon Valley, maintains more than 20 years of experience in software consulting having worked across North America, Australia and New Zealand markets. He has spent more than 10 years at Oracle covering senior roles for the LMS group and for global management consulting firms such as PwC and, most recently, KPMG. Arnikar also co-founded his own Oracle consulting practice called Advalora, which he sold in 2014. In his new role, Arnikar will be responsible for leading the expansion of Optima through new consulting offerings based on software commercial and cost optimisation, cloud economics and managed services across all environments -- on-premises; hybrid and cloud. All of this will be delivered via channel partners. 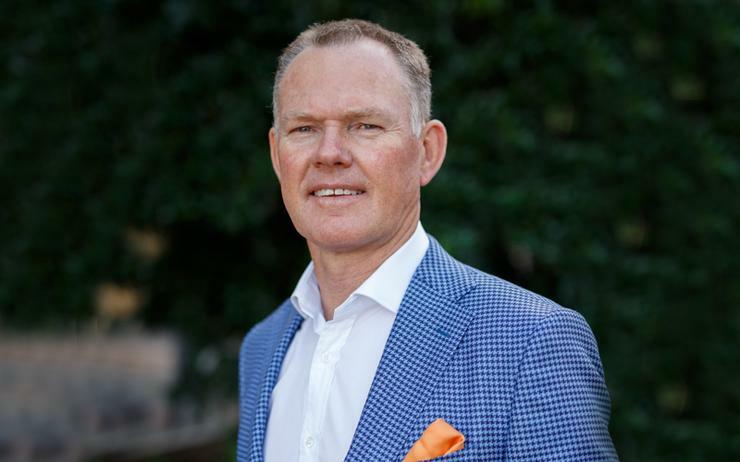 “Over the past four years, Nextgen has developed a strong channel focused consulting model to support enterprises, optimise and modernise their software environments," Nextgen CEO John Walters said. "The appointment of Ashish takes this to a new level. He has the skills, knowledge, both local and global experience and has built a successful consulting business before. Arnikar added it was actively looking to help clients during strategic initiatives such as IT transformation or digital adoption by providing meaningful data insights to help make effective business decisions and realise the commercial savings which are expected as part of these initiatives. “Optima’s consulting offerings were aimed at enhancing the overall experience for clients by reducing the complexities and overheads of day-to-day management of their software portfolios,” Arnikar said. Recently, Walters spoke about the distributor's strategy as it increased its vendor portfolio across key technologies such as cloud, software, security, DevOps and data management. Such an increase follows 25 per cent year-on-year growth across the business, backed up by a customer boost of 84 per cent. “Given all that growth, the key is to continue providing that deepened focus to our vendors and partners,” Walters said at the time. “We’ve been working hard to ensure that any complacency following a strong year is quashed as we gear up for 2019."